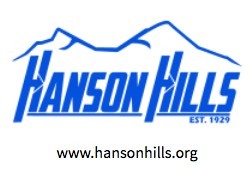 Join our annual season kick-off ski clinics! 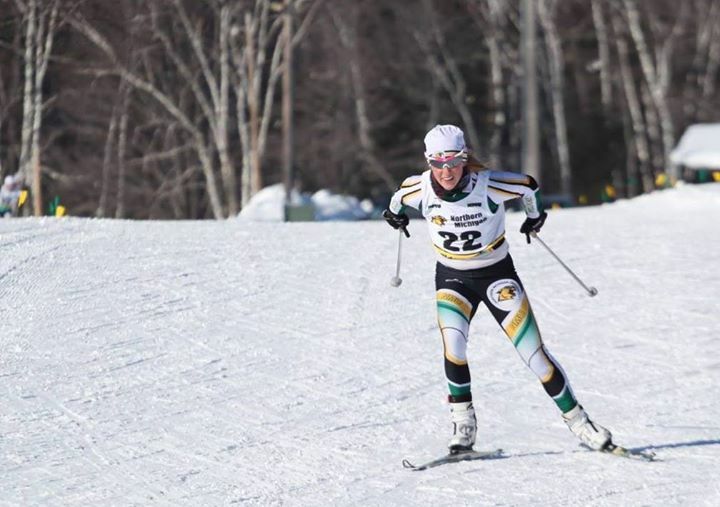 Northern Michigan Nordic Alum, Jordyn Ross, will lead this year’s clinic after hosting a truly awesome clinic last year. Jordyn has a keen eye for technique and a great coaching style, and brings fresh experience from one of the best training programs in the country: NMU. She also uses video feedback, which is highly useful in helping skiers improve technique. The cost per clinic is $15, or two for $25. Space is limited, so sign up by calling 800-832-2663 or emailing info@crosscountryski.com. If there is not enough snow, we will reschedule the clinic to December 15th. After the ski clinic is our annual wax clinic at approximately 4:30pm. After an Olympic year, you can be sure that there will be a lot of new waxing tips and techniques to learn! This clinic is appropriate for racers as well as recreational skiers, and will cover waxing technique for skating and classic. There is no charge for this clinic. The XC SKI HQ Team dinner follows the wax clinic, beginning at 6:00pm. Come join the 2004, ’07, ’08, ‘09, ’10 ’13, ’14, and 2015 Michigan Cup Champions (also the ’10, ’11 and 2013 Brumbaugh Cup Champions) in our annual kick-off potluck dinner. We’ll introduce new team members, talk about what’s new in the Michigan Cup this season, and hone in our strategy to bring home the cups this year. Other topics will include team training dates, and upcoming race info. This event always ends up being a lot of fun, so even if you think you might only do one race this season, you are invited to come and enjoy this annual gathering of the most fun-loving skiers in Michigan, Ohio, Wisconsin and Pennsylvania.